This is the last chance to participate in the Back to Basics Bundle. It ends at 10 pm Central time. 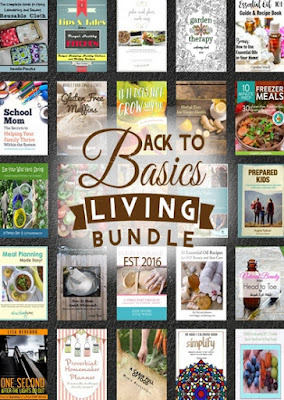 To learn what kind of nifty info is included in this bundle, click here. 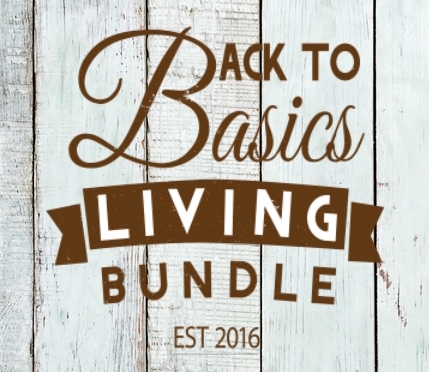 Pretty nifty stuff if you're into the whole simple living/homesteading/self-sufficiency thing, as we are. Thanks and happy reading!